For Rose Hart, Luca Fascinelli is enemy number one. He’s the means to an end. She’s been waiting years for this. Everything she has worked for has led up to this point. Instead of being the one with the gun, Luca is now facing the barrel of one. Rose has questions and Luca may have the answers. But will it be the answers she’s looking for? Luca reaches across the table for my hand. “Have you decided if you like me or not?” He winks. “I like you, too. So do you want to make it official and be my girlfriend?” He flashes me a toothy grin. “Damn. The guys are so going to give it you,” I tease. The food arrives and we start to eat. 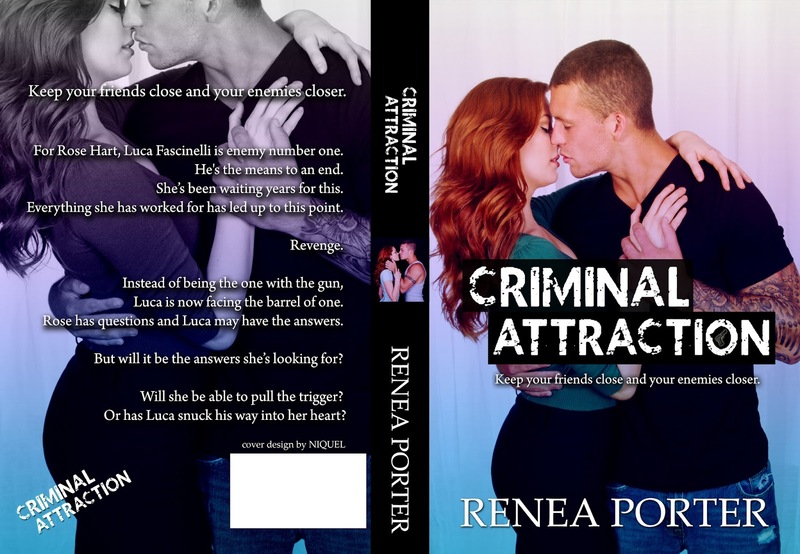 Renea Porter is best known for writing realistic stories with realistic characters. Her stories may even cause you to shed a tear or two. She mainly writes New Adult and Contemporary Romances. However, she’s not afraid to venture into other genre’s like Paranormal Romance. She enjoys spending time with her husband of fifteen years, and step son. 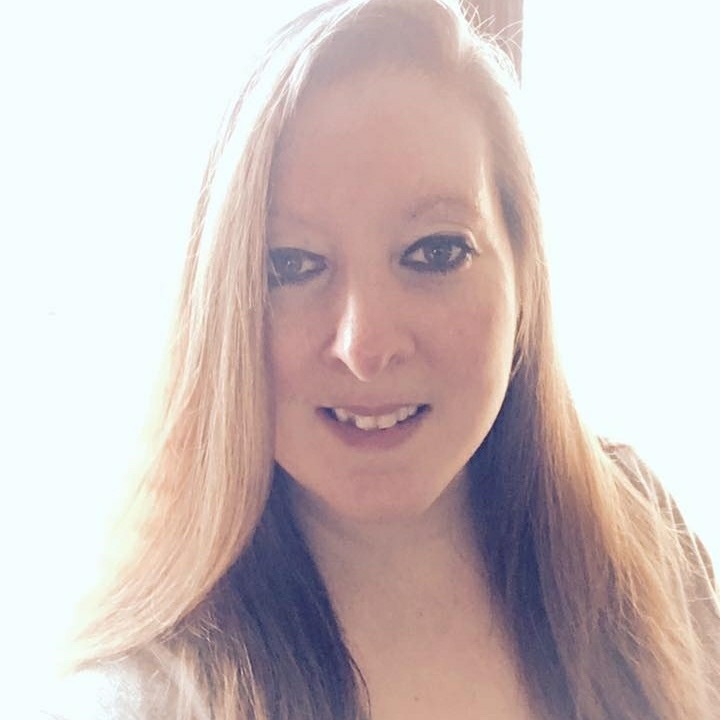 She calls Pennsylvania home, but loves to travel and try new things. In her free time you can catch her reading books, watching reality tv, and baking.